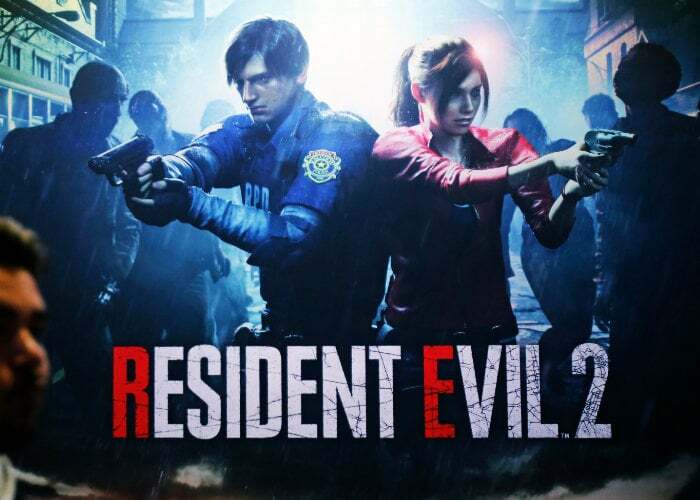 Resident Evil fans and gamers patiently waiting for the arrival of the new and highly anticipated 2019 Resident Evil 2 Remake will be pleased to know that is now available to purchase and enjoy on the Xbox One, PlayStation 4 and PC systems. As with the original game Resident Evil 2 2019 offers single player survival horror and is a remake of the original released on the PlayStation platform way back in in 1998. The game now uses the more modern RE Engine, the same game engine used for Resident Evil 7, allowing Capcom to modernise the gameplay of the new Resident Evil 2 2019 game. The faces of several character models are based on scans of real people. Leon S. Kennedy is based on model Eduard Badaluta, Claire Redfield is based on model Jordan McEwen, and Marvin Branagh is based on music producer Patrick Levar. The game supports enhancements on the PlayStation 4 Pro and Xbox One X, offering either 4K resolution or 60 frames per second. Check out the launch trailer below to learn more about what you can expect from the latest remake of the classic horror game.